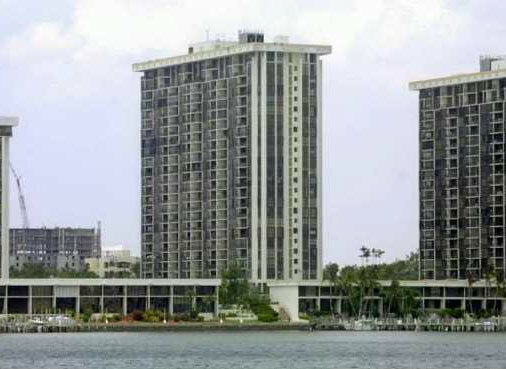 The 21 story Brickell Place III is the third of four buildings comprising a condo community found right on popular Brickell Avenue with a position right by Biscayne Bay. You get the best of both worlds at Brickell Place III since you enjoy the home in the heart of the Brickell area plus a location near the water where you can enjoy waterfront views or vistas of the city's fascinating skyline. You'll find a pair of swimming pools, tennis courts, a gym, even a clubhouse you can use for various events at Brickell Place III. Highly convenient boat docks are another feature that set Brickell Place apart from its neighbors. Along with the rest of the buildings in the community, you're going to find Brickell condos for sale with one, two, three or four bedrooms boasting 868 to 3,842 square feet. There is much to see, much to do and much to explore on Brickell Avenue, assuming you haven't already sailed off from the Brickell Place boat docks to explore the city. There is a small commons called Simpsons Park near Brickell Place III and Mary Brickell Village is less than ten minutes away by heading north via Brickell Avenue. The Rickenbacker Causeway to the south eventually leads to the island of Key Biscayne. Miami Beach is northeast of Brickell Place III.